If you are a business owner, you know how important it is for sufficient cooling in your building. You want your employees, as well as yourself, to be as comfortable as possible when it’s hot outside; the best way to ensure this happens is with a well-working air conditioner. If you want to keep your AC in the best shape possible, it’s essential to get the proper service and cleaning for it. At Green Tech Heating & Cooling when you need commercial air conditioning service in Brighton, CO, we are here to help. 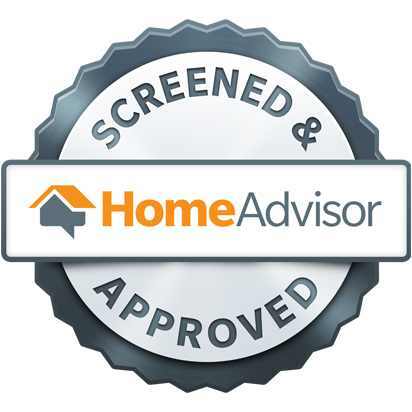 Our licensed and fully-insured technicians are able to clean and provide other services like repairs and replacements. To get in touch with us to make an appointment, call our office at (720) 276-1403. On Top of Commercial Air Conditioning Service, Green Tech Heating & Cooling Offers Commercial Furnace and Boiler Services. Whether you have a boiler or furnace in your commercial property, it’s critical that they are in great condition when it gets cold outside. In addition to our commercial air conditioning service in Brighton, CO, we also offer commercial boiler service and commercial furnace service. Services for these two types of heating systems include cleaning, repair, and replacement service. Cleaning your furnace or boiler guarantees that each part is clean and allows your heating system to not overwork. If we happen to find any issues with your furnace or boiler, we can provide boiler repair or furnace repair. One of the best ways to keep your AC, furnace, and boiler in the best shape is by getting routine maintenance. 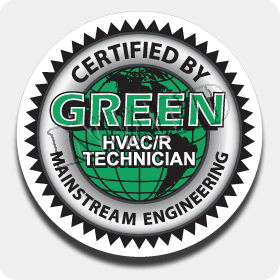 At Green Tech Heating & Cooling, we are able to provide maintenance for commercial air conditioners, boilers, and furnaces. Maintenance is important as it is able to catch minor issues before they become too big, as well as extends the life of your commercial HVAC unit. Our commercial AC and heating maintenance is comprehensive, making sure that each part works like it should. If you are interested in commercial air conditioning service in Brighton, CO or you are wanting commercial boiler or furnace service, please call us at (720) 276-1403 today! We are the commercial HVAC company you can rely on for quality and affordable service. We look forward to hearing from you and providing incredible services for your commercial HVAC systems.